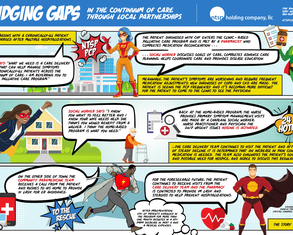 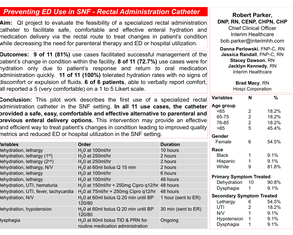 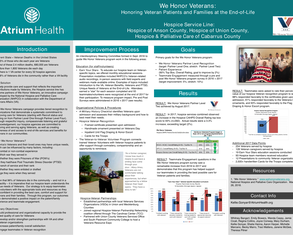 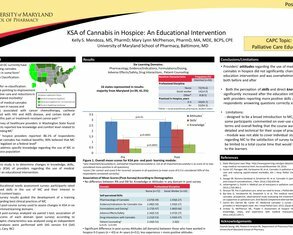 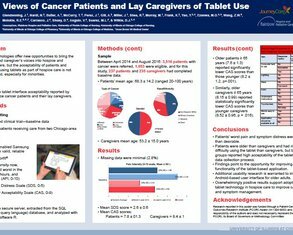 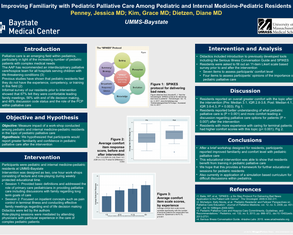 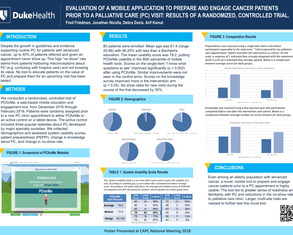 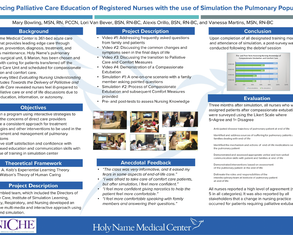 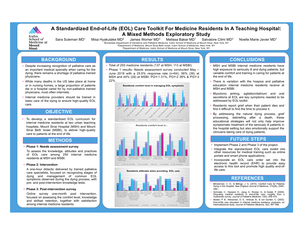 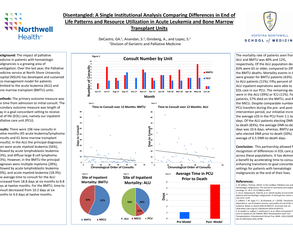 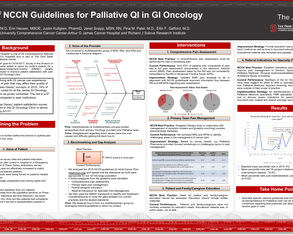 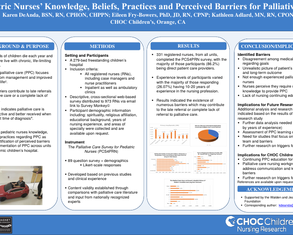 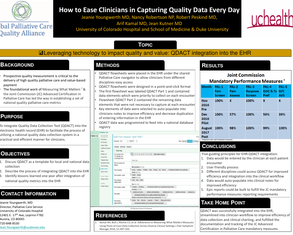 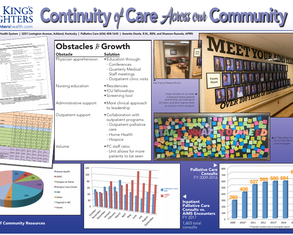 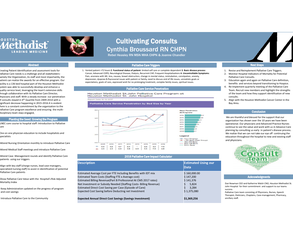 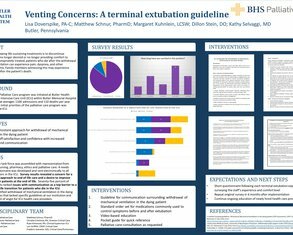 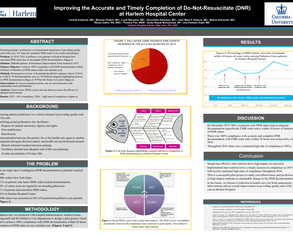 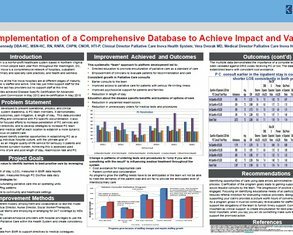 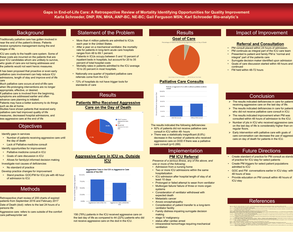 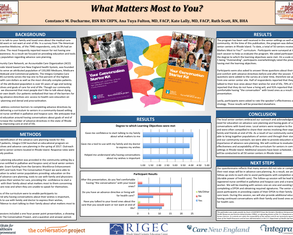 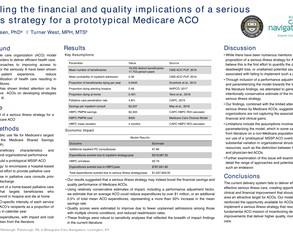 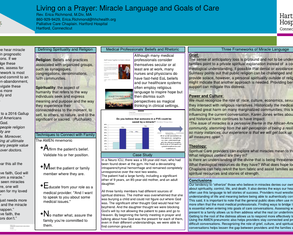 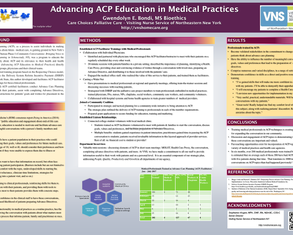 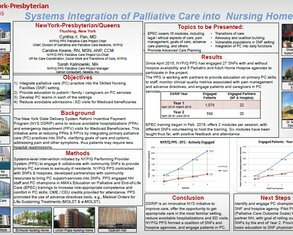 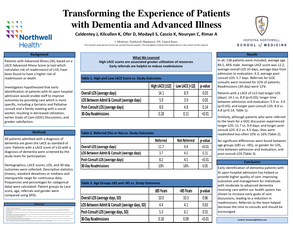 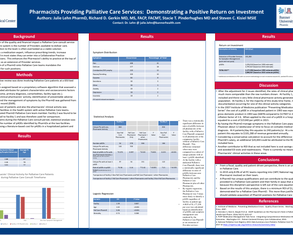 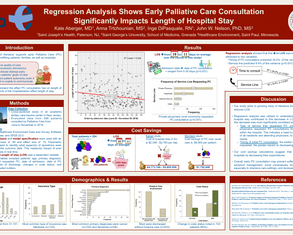 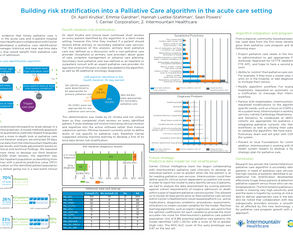 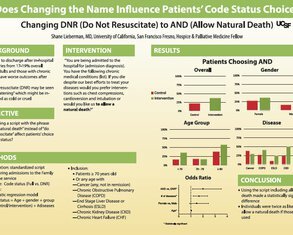 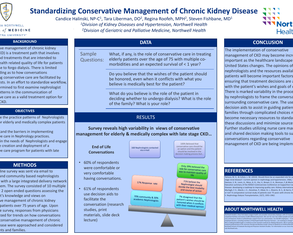 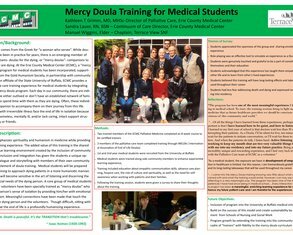 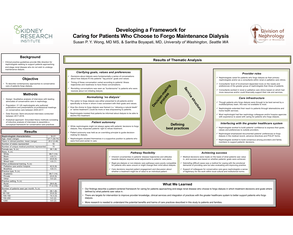 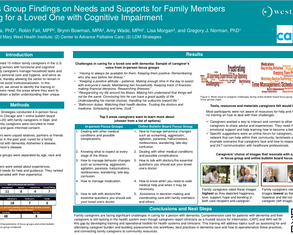 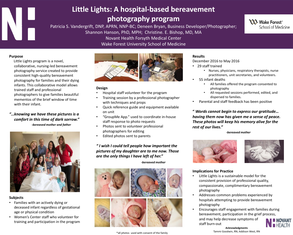 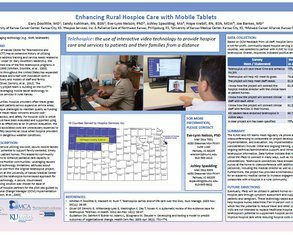 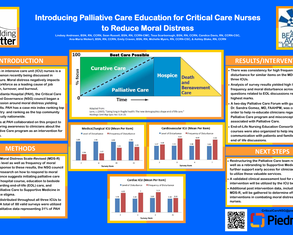 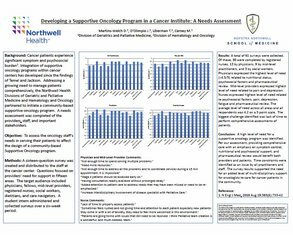 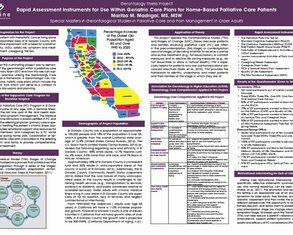 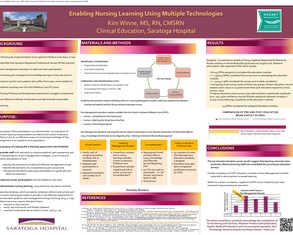 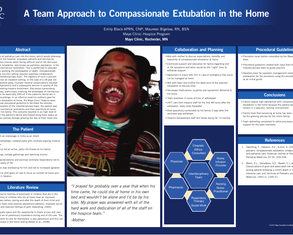 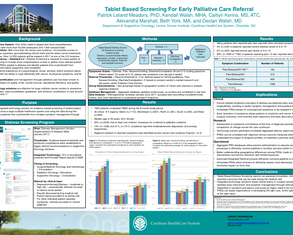 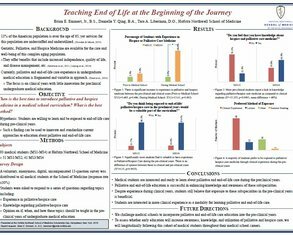 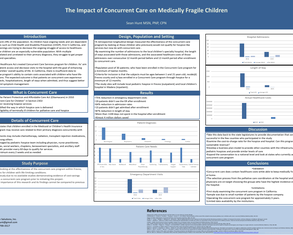 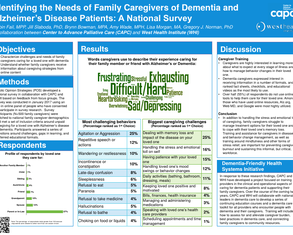 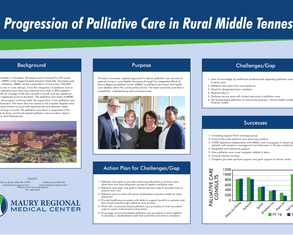 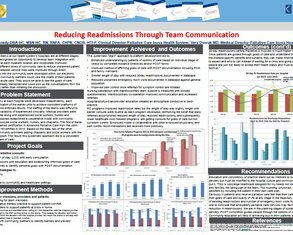 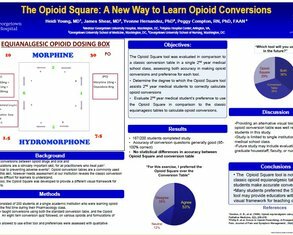 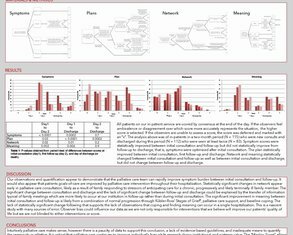 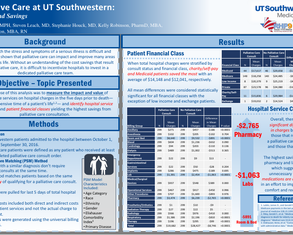 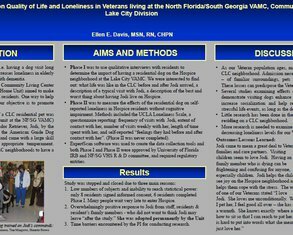 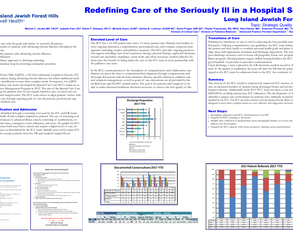 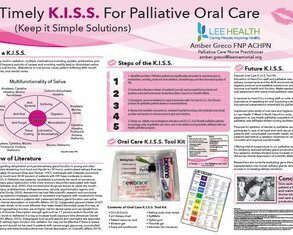 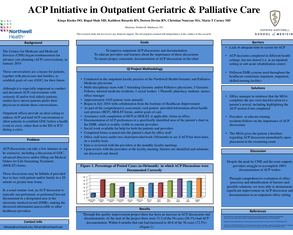 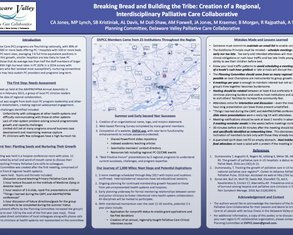 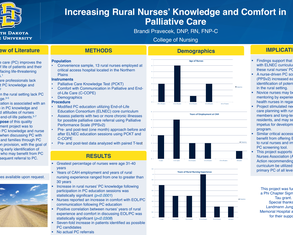 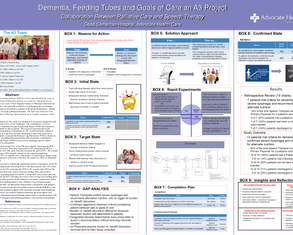 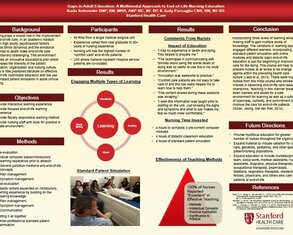 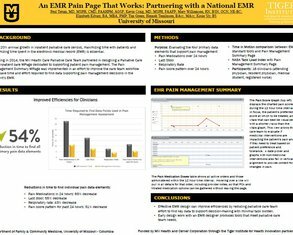 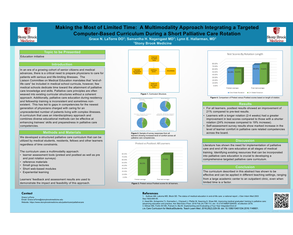 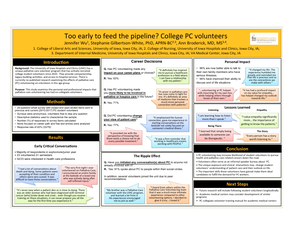 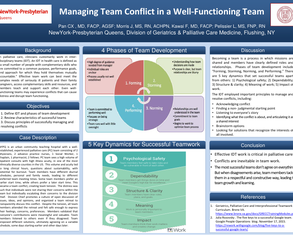 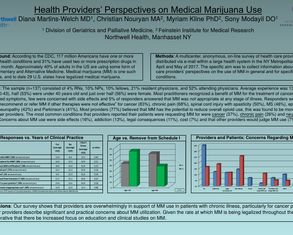 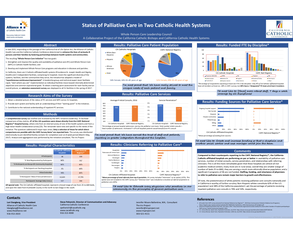 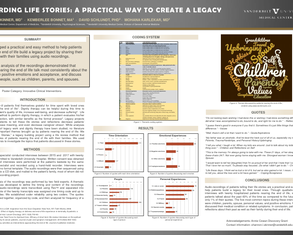 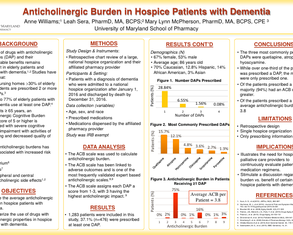 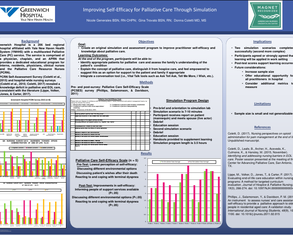 Posters from the CAPC National Seminar are online! 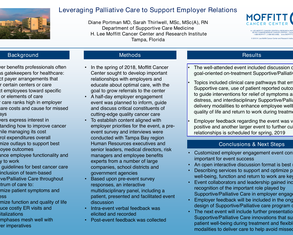 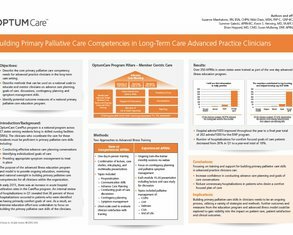 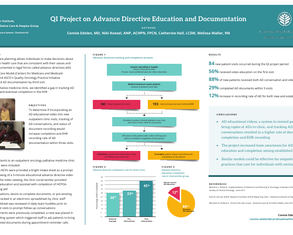 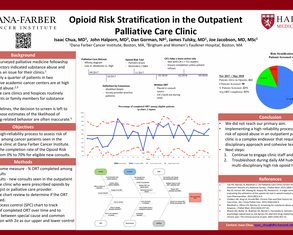 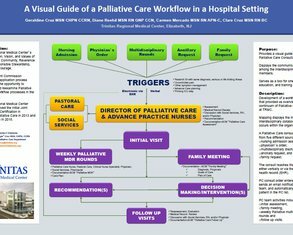 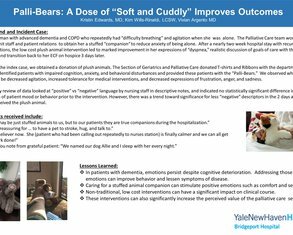 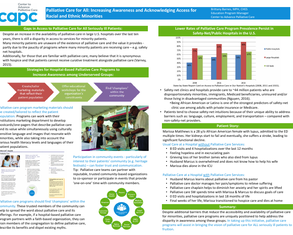 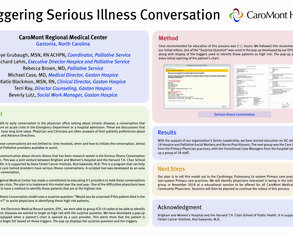 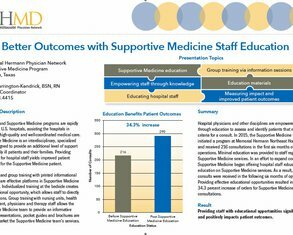 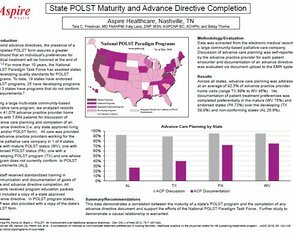 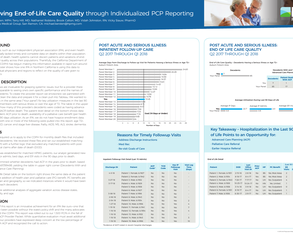 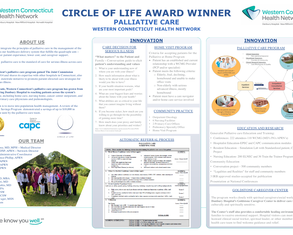 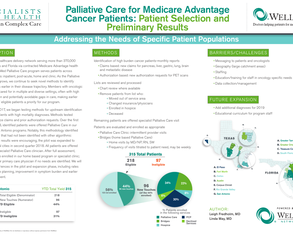 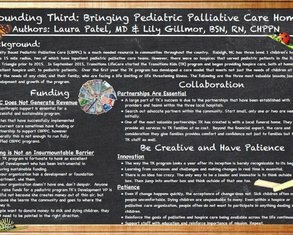 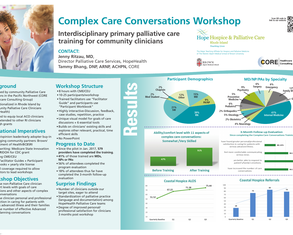 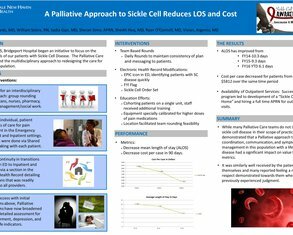 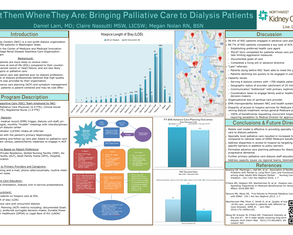 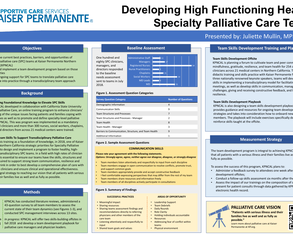 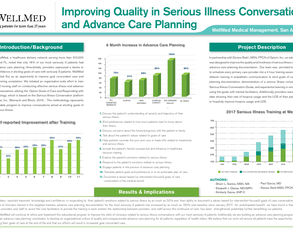 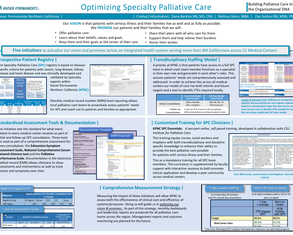 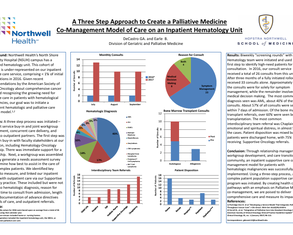 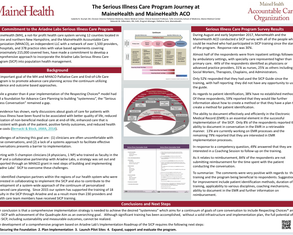 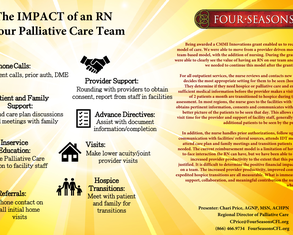 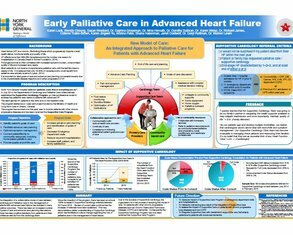 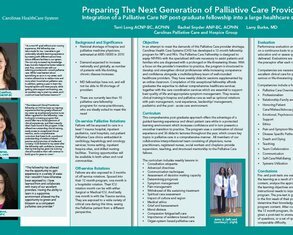 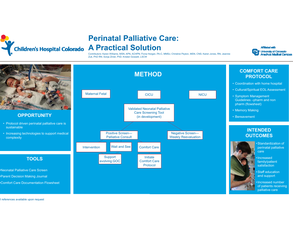 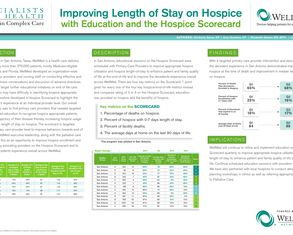 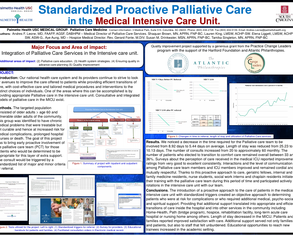 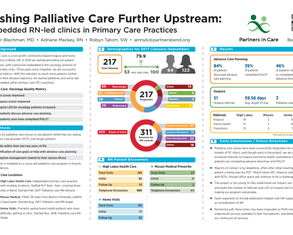 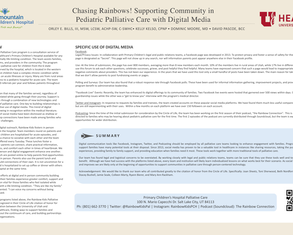 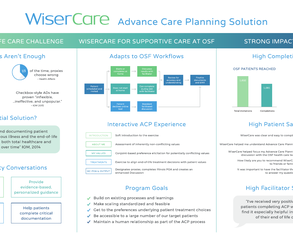 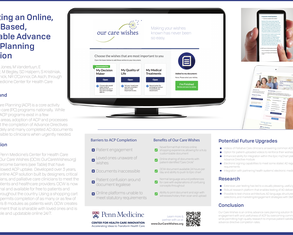 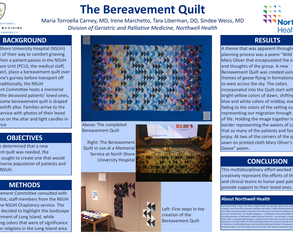 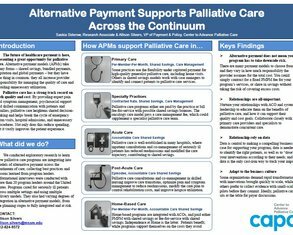 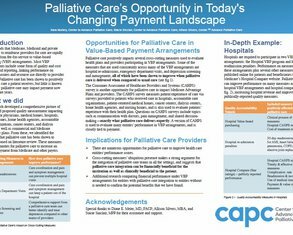 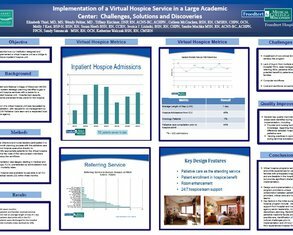 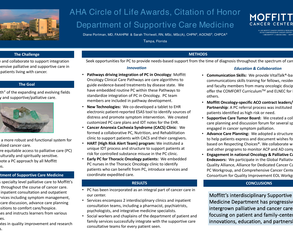 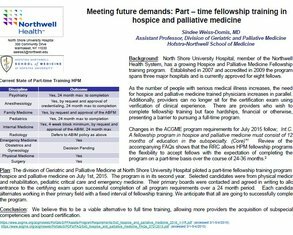 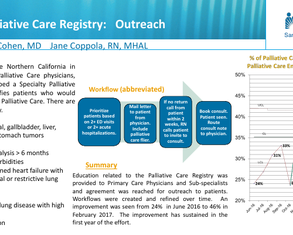 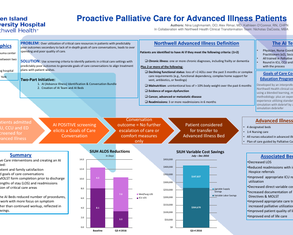 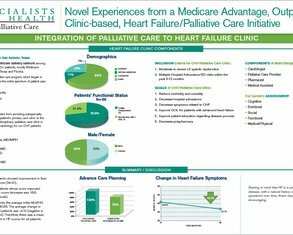 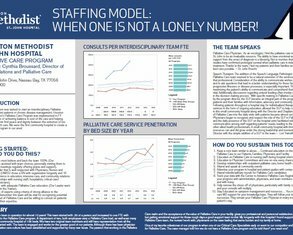 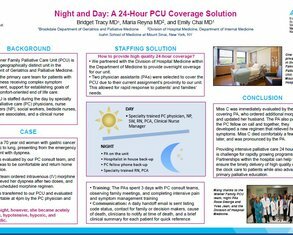 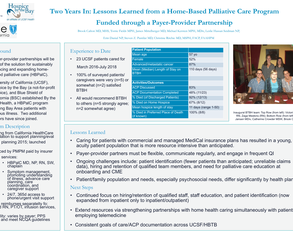 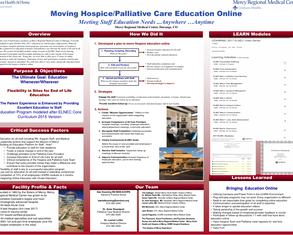 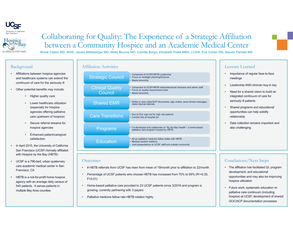 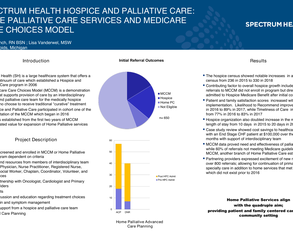 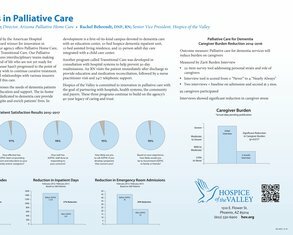 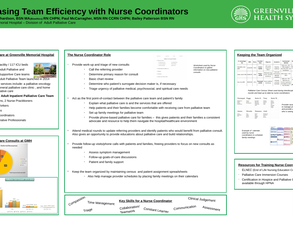 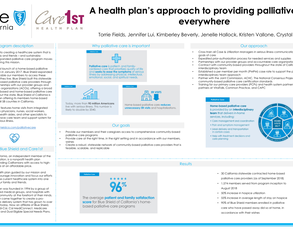 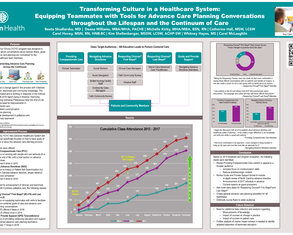 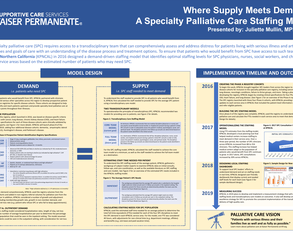 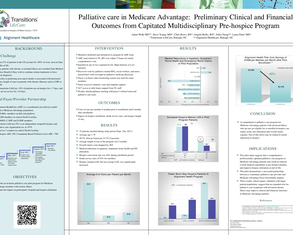 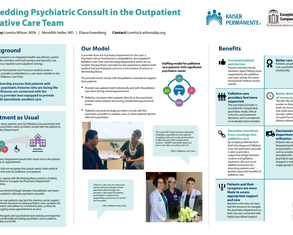 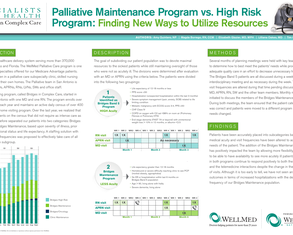 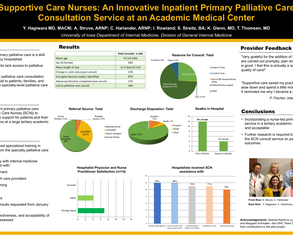 Learn how innovative palliative care programs all over the country are improving care quality for patients with serious illness. 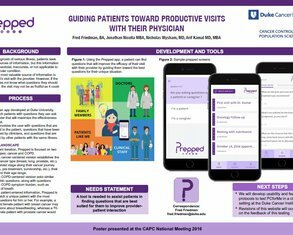 Connect to presenters via email to learn more and collaborate. 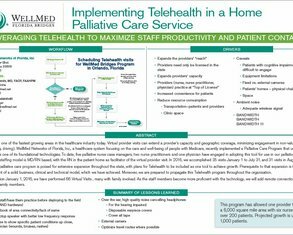 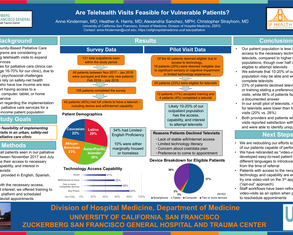 Are Telehealth Visits Feasibile for Vulnerable Patients? 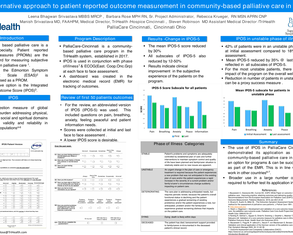 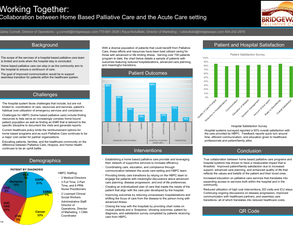 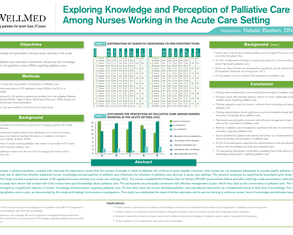 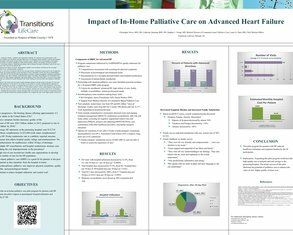 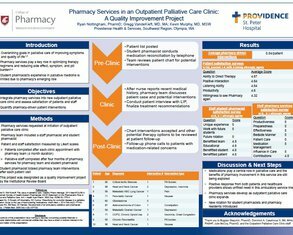 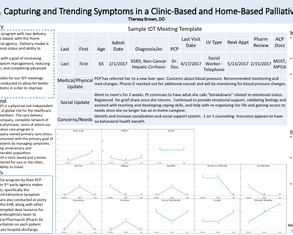 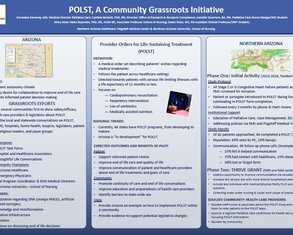 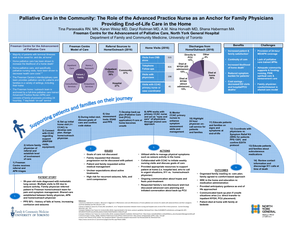 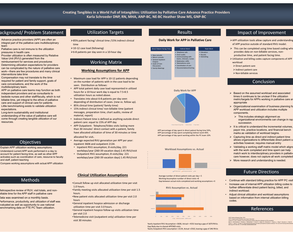 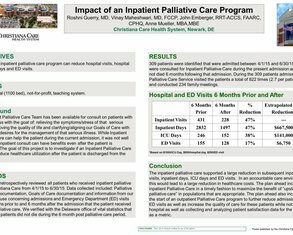 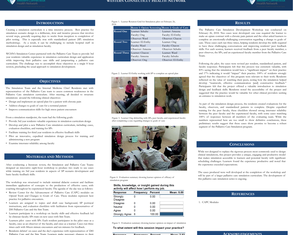 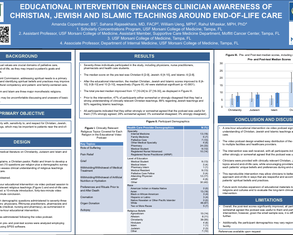 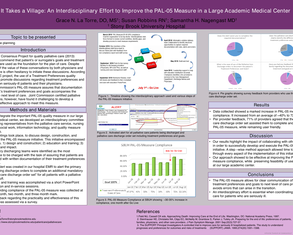 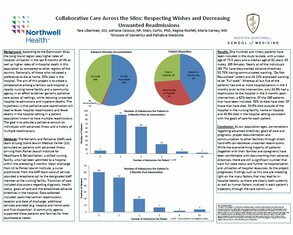 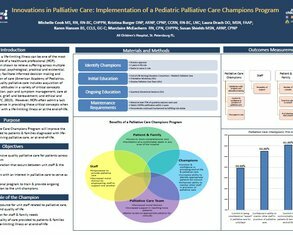 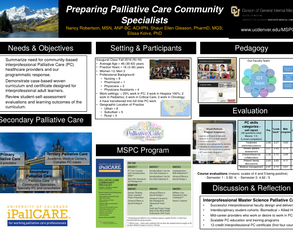 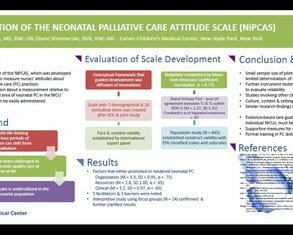 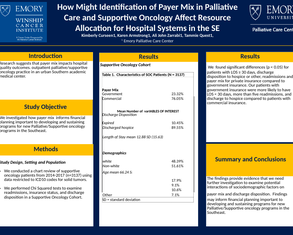 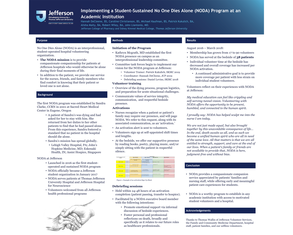 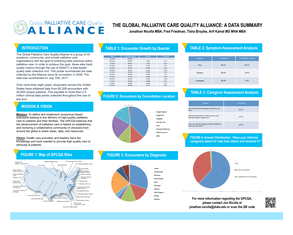 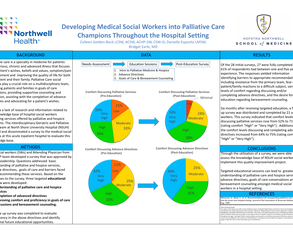 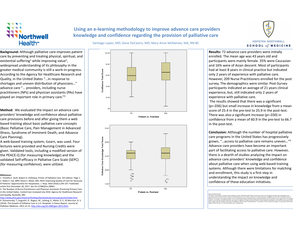 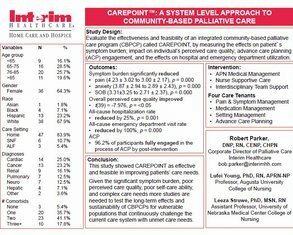 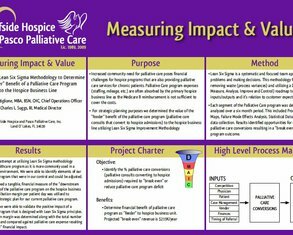 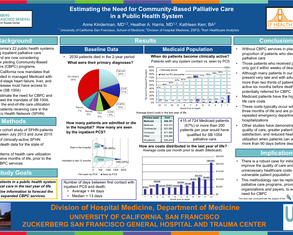 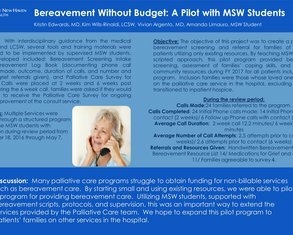 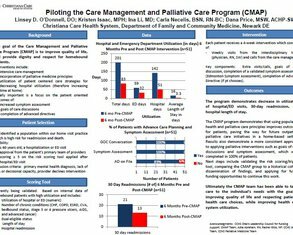 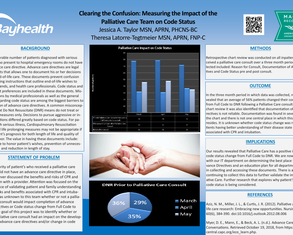 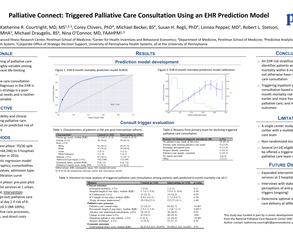 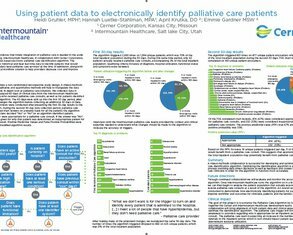 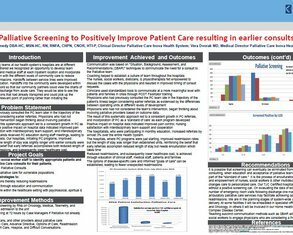 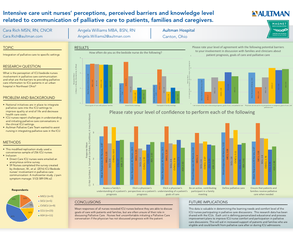 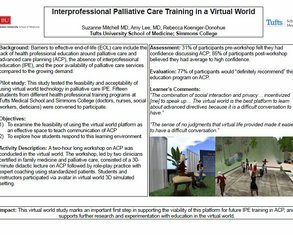 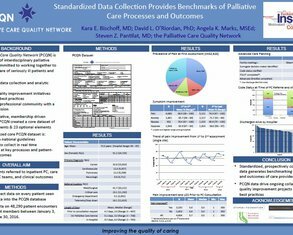 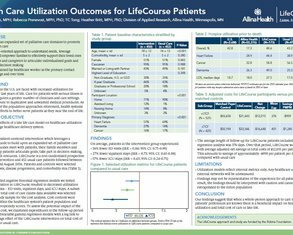 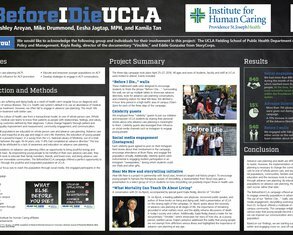 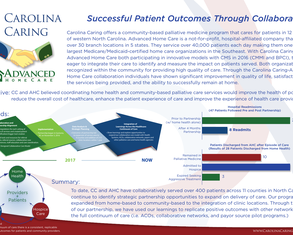 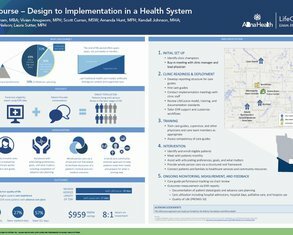 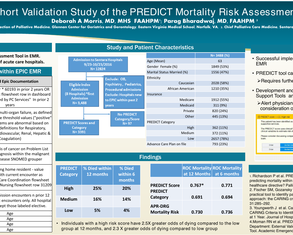 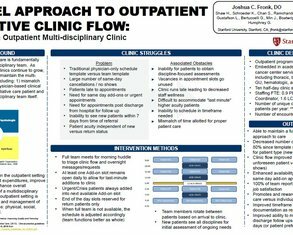 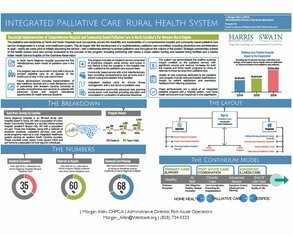 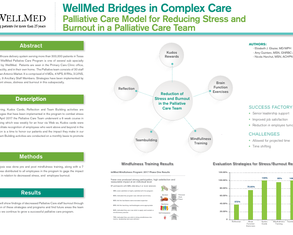 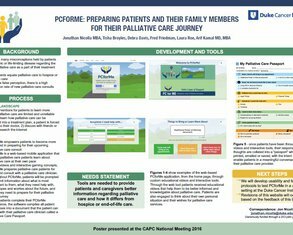 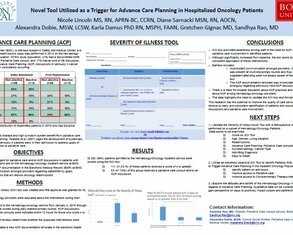 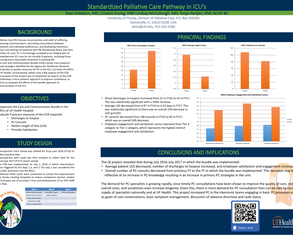 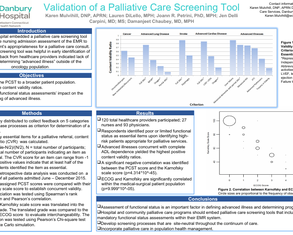 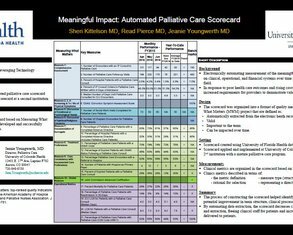 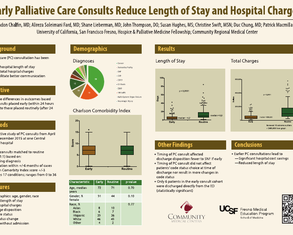 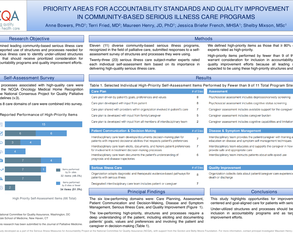 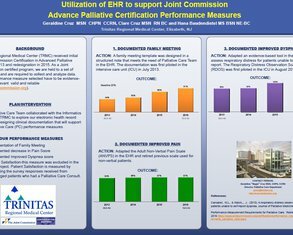 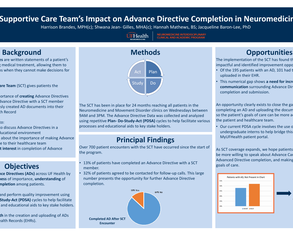 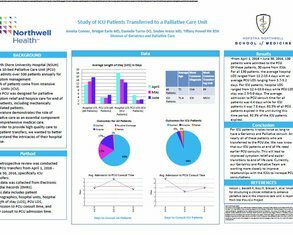 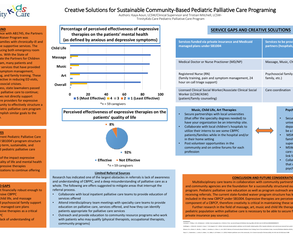 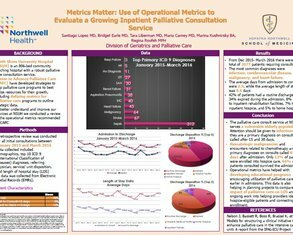 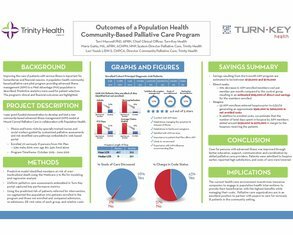 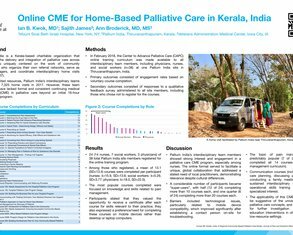 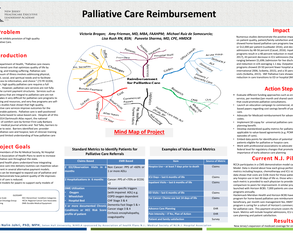 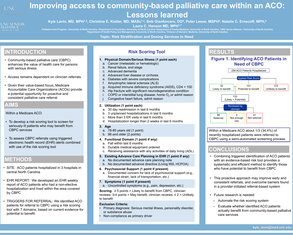 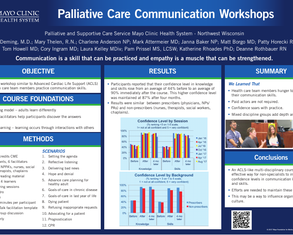 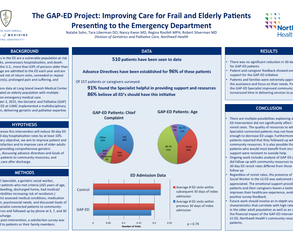 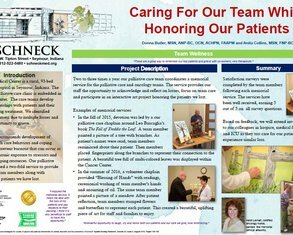 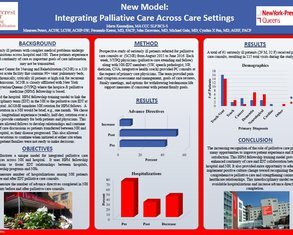 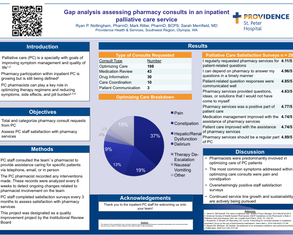 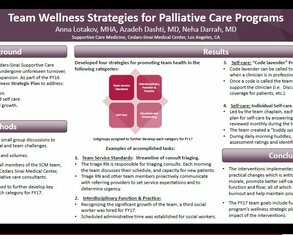 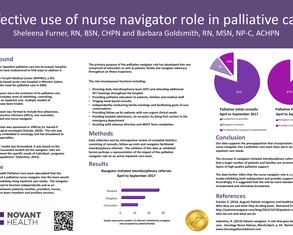 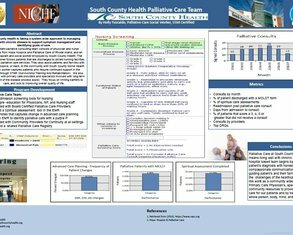 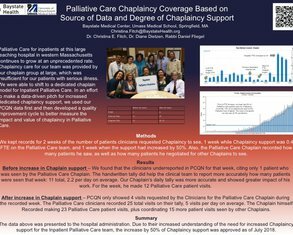 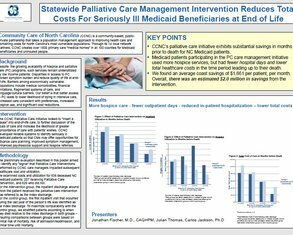 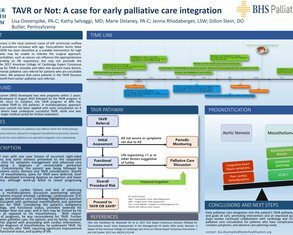 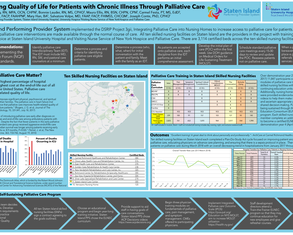 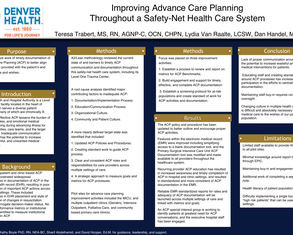 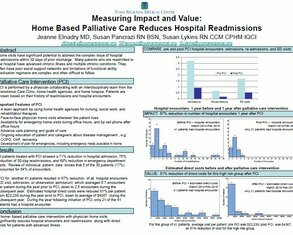 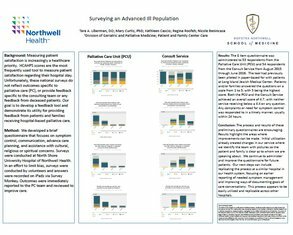 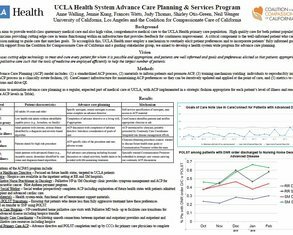 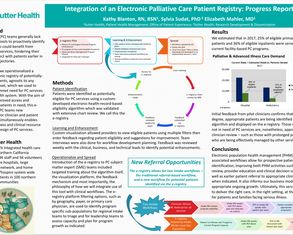 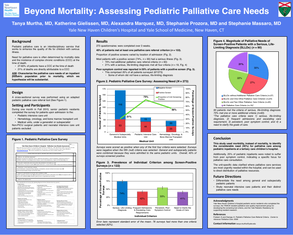 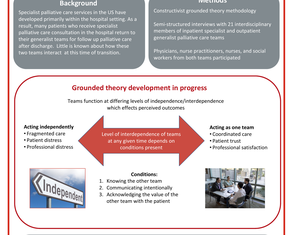 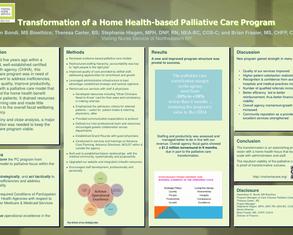 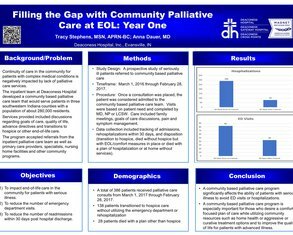 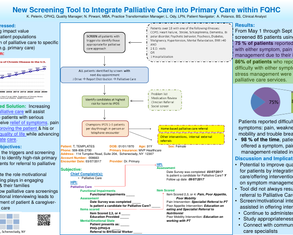 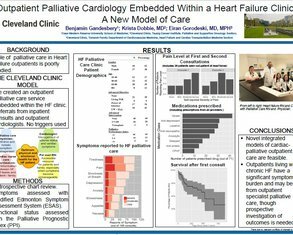 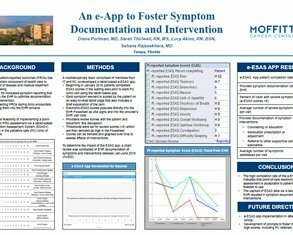 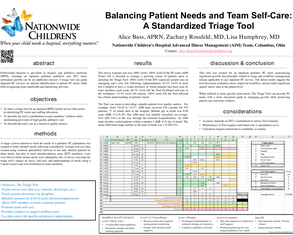 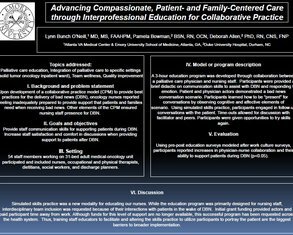 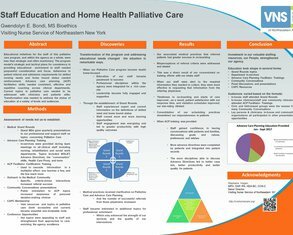 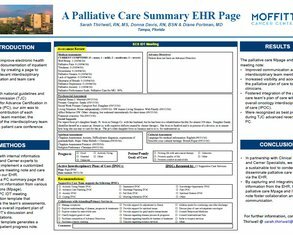 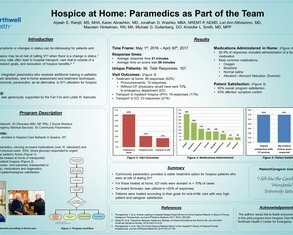 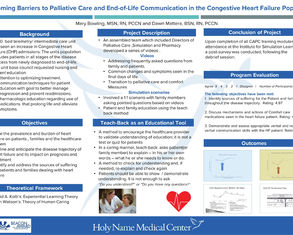 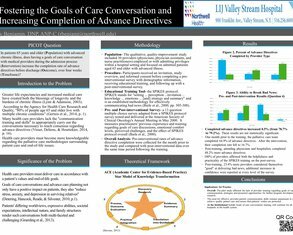 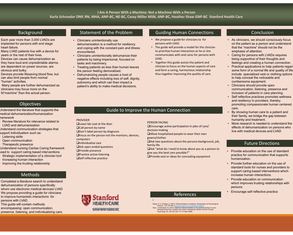 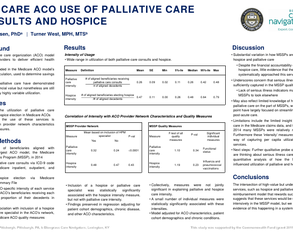 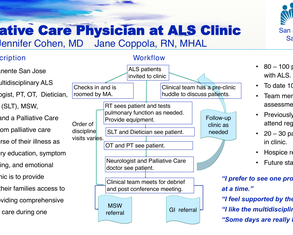 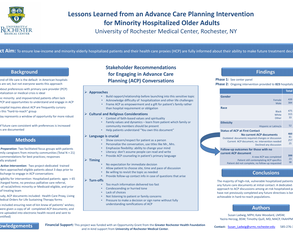 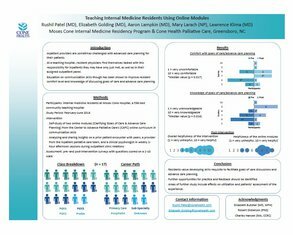 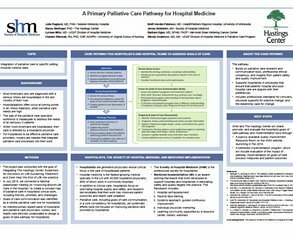 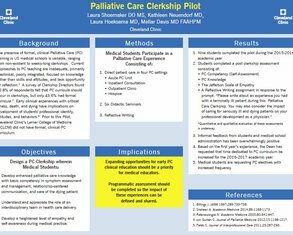 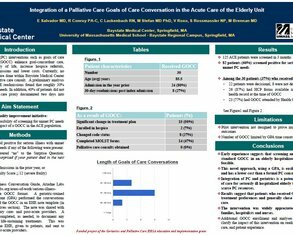 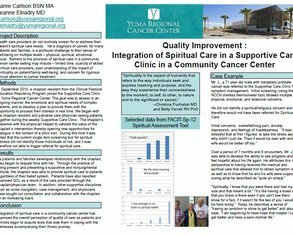 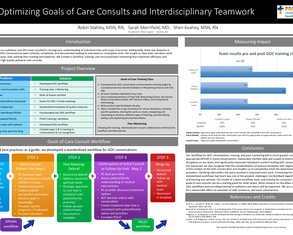 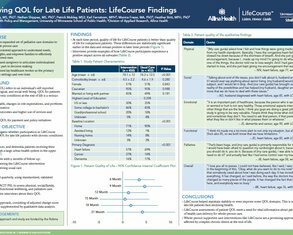 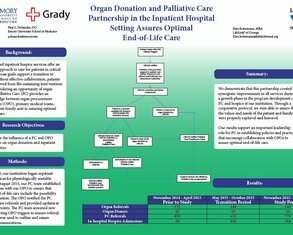 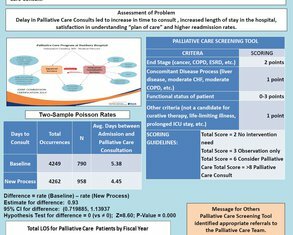 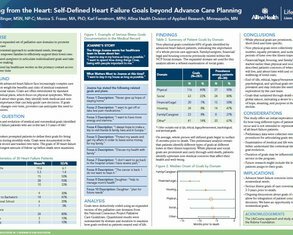 An Alternative Approach to Patient-Reported Outcome Measurement in Community-Based Palliative Care in the U.S. 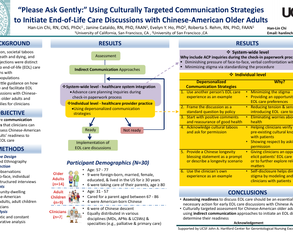 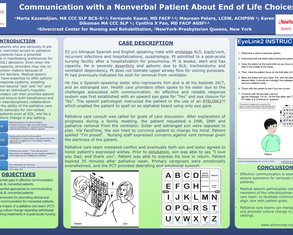 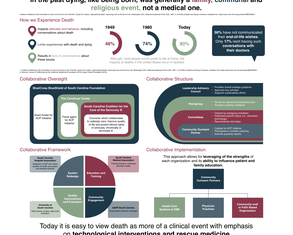 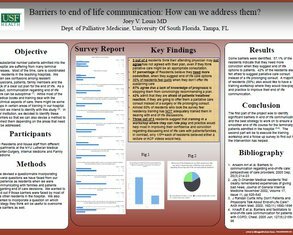 Barriers to End of Life Communication: How Can We Address Them? 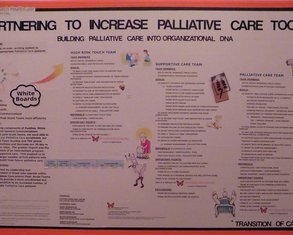 Let’s Augment Rather Than Disable Palliative Care! 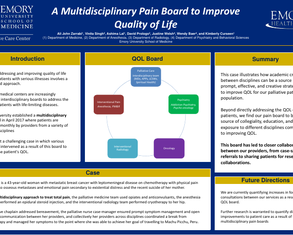 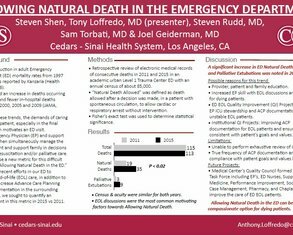 No Disease, Chronic Pain, High Dose Opioids…What Do We Do? 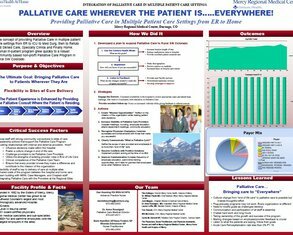 Palliative Care Wherever the Patient Is....Everywhere! 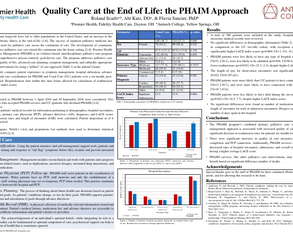 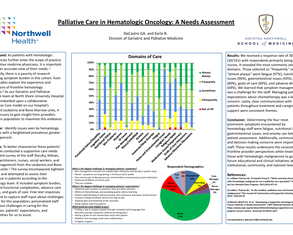 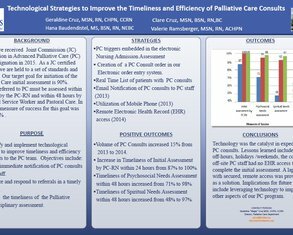 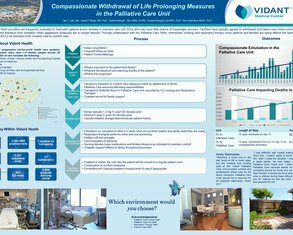 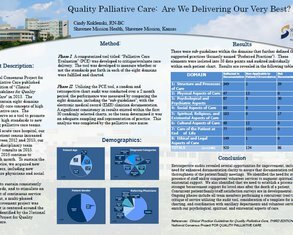 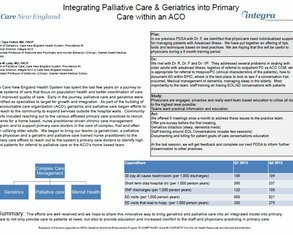 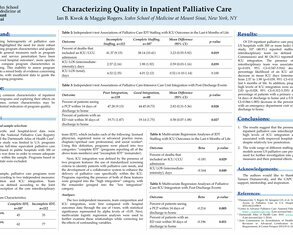 Quality Palliative Care: Are We Delivering Our Very Best?